Pays Air Services imported 8 SIAI Marchetti aircraft into Australia in the early 2000’s with most finding new homes in Australia. VH-PAI was shipped to Scone in 2002 after being operated by the Italian Army as MM57217. The SIAI Marchetti is an Italian adaption of the Cessna 305A/O-1 Bird Dog with a new turboprop engine and a revised tail unit. VH-PAI was first registered in Australia in 2003 and is finished in a white scheme and is utilized for Fire Bomber spotting and general aviation. The turbine Bird Dog first originated in Italy around the 1960's. 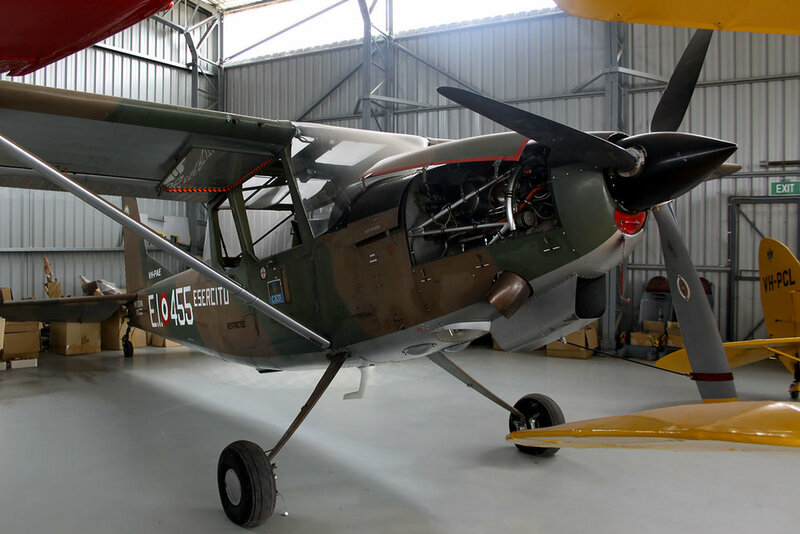 The Italian army had purchased the original Cessna Bird Dog but required some modification to the model. SIAI Marchetti was chosen for the redesign to give the Bird Dog more muscle. The two types of Bird Dogs look very similar but the biggest difference is the change from a piston engine to a much more powerful turbine. 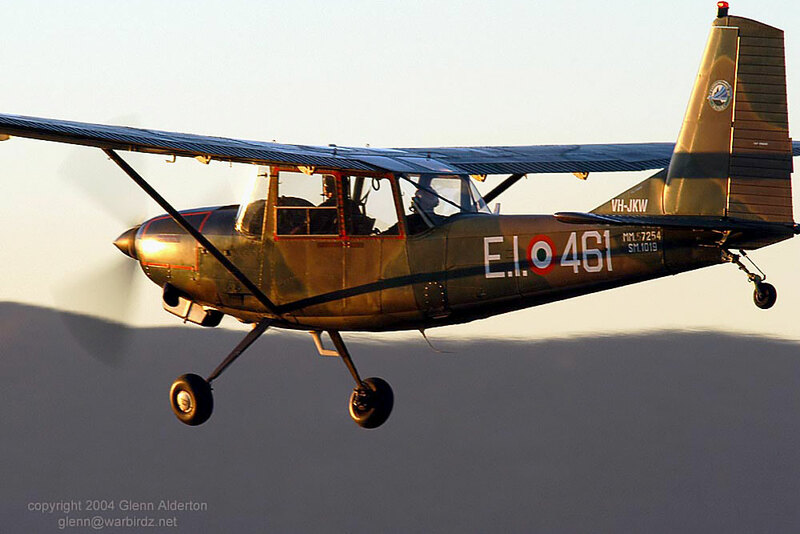 As an observer aircraft its performance would be unmatched. Incorporating a turbine enables the aircrafts propeller to have a beta position which allows reversal of airflow to slow the aircraft while on the runway. A three bladed propeller was introduced along with a passenger/observer door for easier access. They now had the use of 60 degrees of flap and even greater visibility with a slight variation of the body. One exciting factor of the aircraft is its capability to take off within 200ft piloted by a capable person.